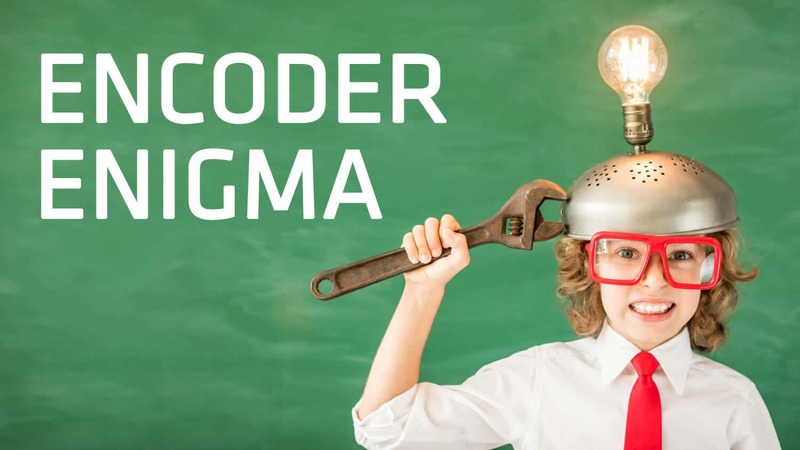 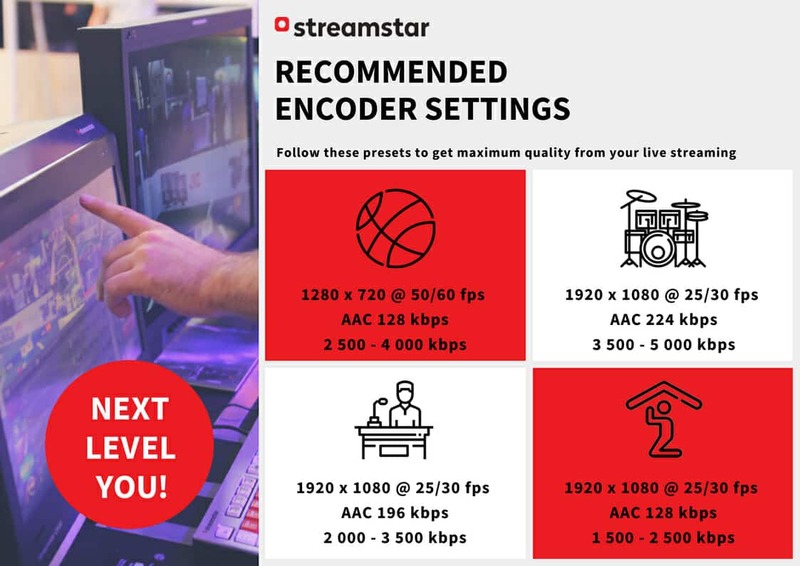 Streamstar software is designed with a principle in mind that Simplicity is the ultimate sophistication. 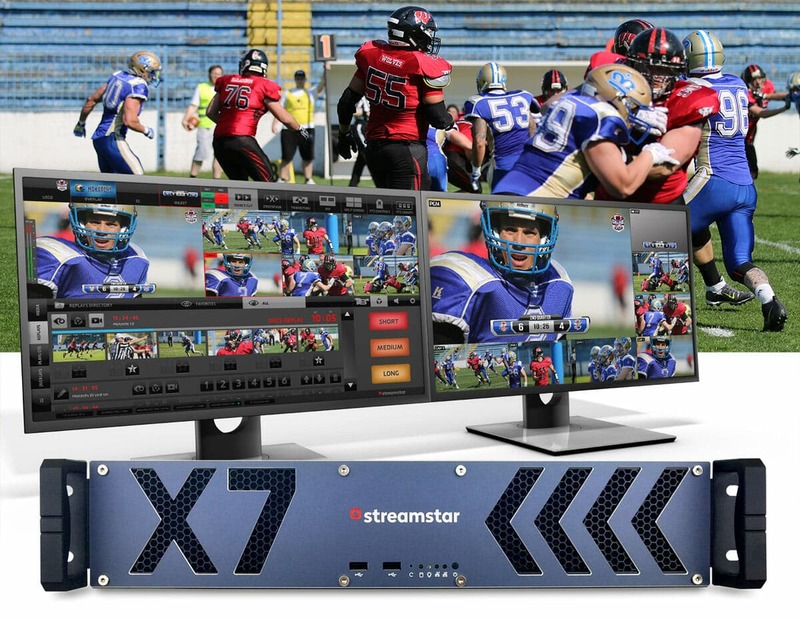 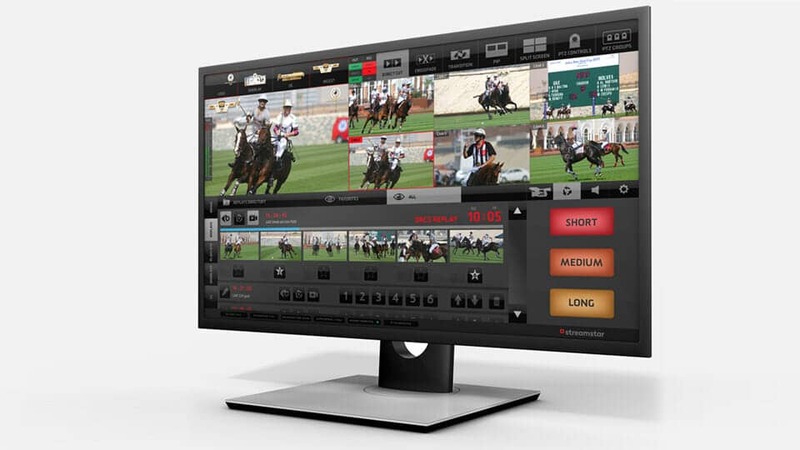 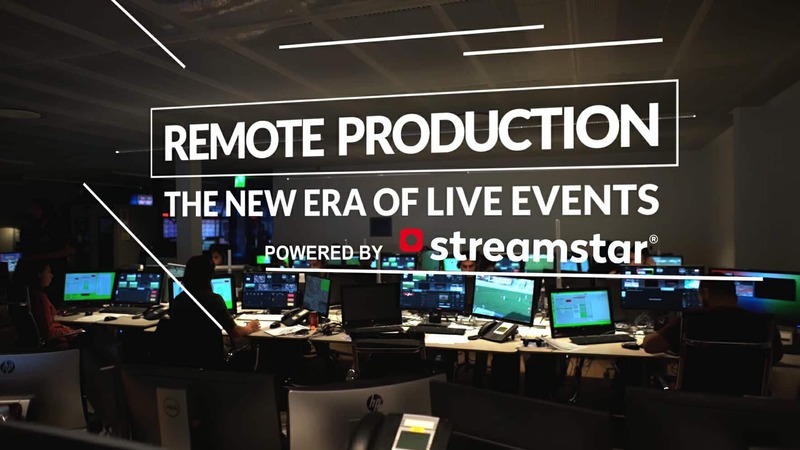 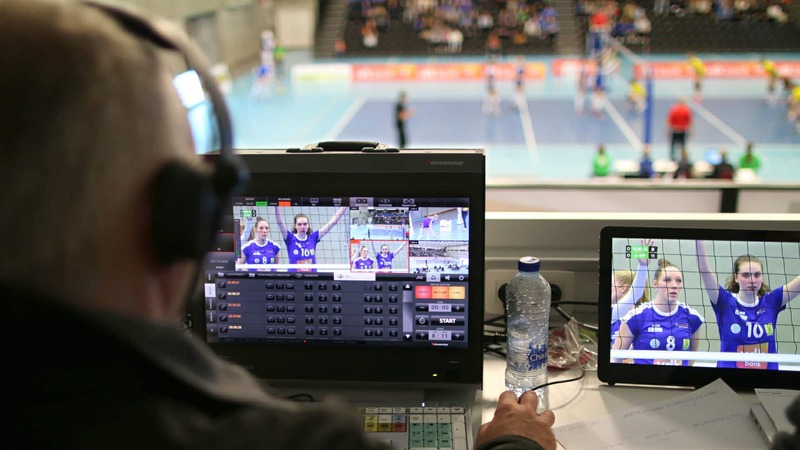 Every task, even the most complex things you need to do in Live Sports streaming productions are made simple and easy. 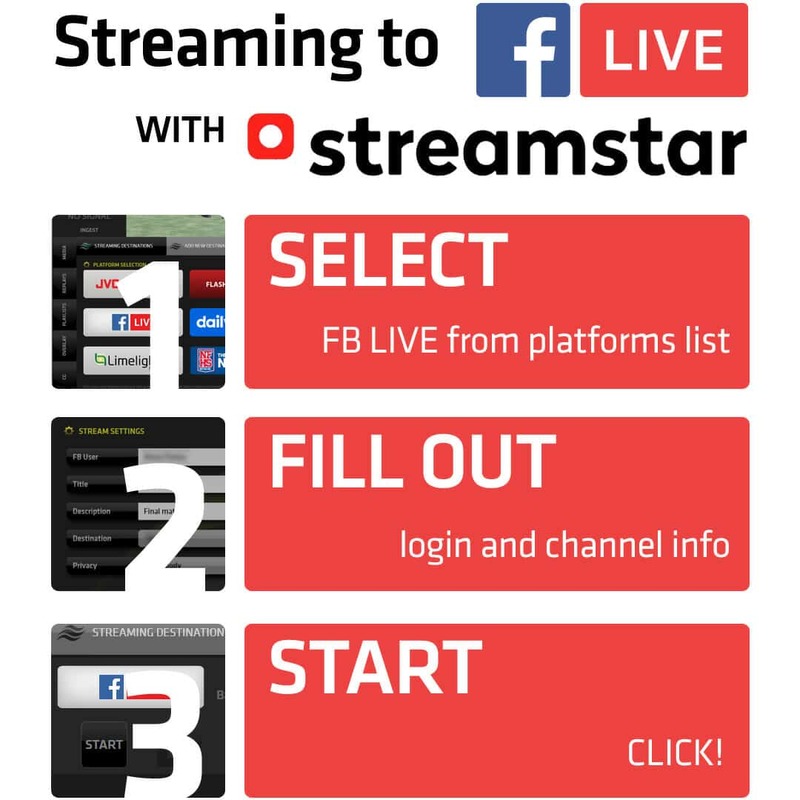 Streaming to Facebook Live from Streamstar is as easy as 1 2 3.